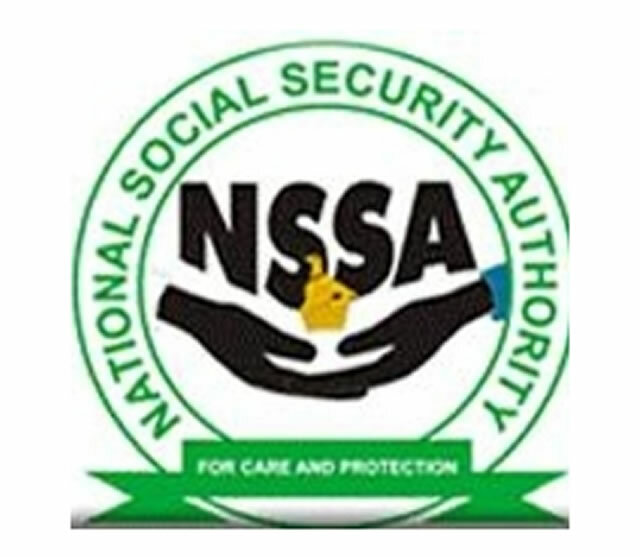 MUTARE – Strict implementation of safety and health management systems are the only key to accident reduction at work places, National Social Security Authority (NSSA) has said. This was heard at the belated World Day for Safety and Health at Work celebrations held on May 5 in Mutare and other towns around the country courtesy of NSSA. NSSA Manicaland acting regional manager Arcadia Kecho said safety and health matter at work place were important issue that must be enforced consistently. "We have reasons to believe that occupational safety and health management system are the answers to accident reduction solution nightmares," Kecho said. In Masvingo the Minister of State for Provincial Affairs Shuvai Mahofa addressed a similar gathering at the Civic Centre gardens where called upon authorities to develop reliable reporting systems so that all risks can be quickly exposed. "Managing safety and health in work environments is often viewed as unnecessary luxury especially where the business approach is based on traditional concepts but this approach has led to an astronomical rise in occupational accidents and diseases. "As a country, we need to develop a more reliable reporting system because effective information systems have proven to be among the most effective tools in the management of business in the modern world," Mahofa said. 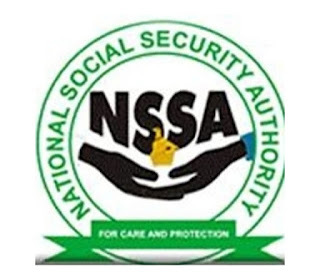 It was also heard that 6 300 in the world die every day due to accidents at work and local records maintained by NSSA indicate an increase in occupational accidents and diseases. In 2014, the country recorded 5 736 injuries and 106 fatalities, 5 380 injuries and 54 fatalities were reported in 2015 while 5 364 injuries and 63 fatalities were recorded in 2016.